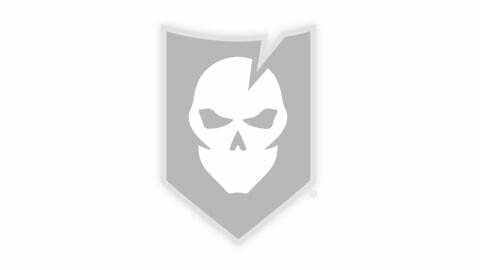 We’re almost to the final days of our 10 Days of Giveaways and today we’re helping you navigate your way to some prizes! 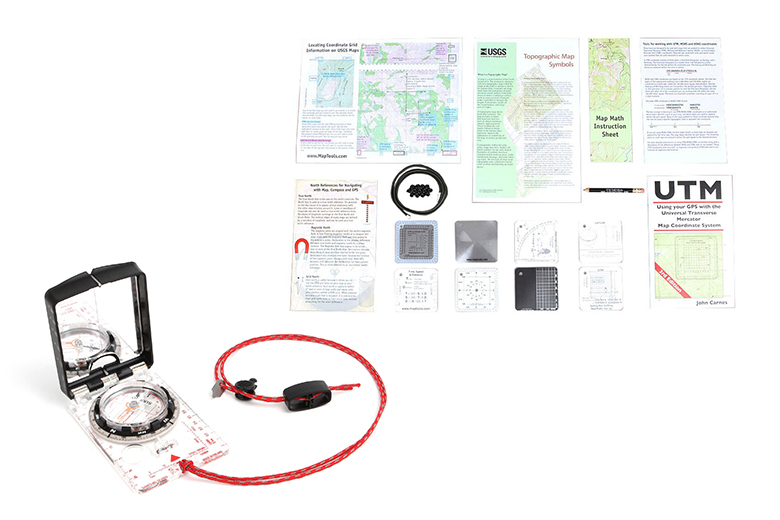 Up for grabs in today’s giveaway is one of our Land Navigation Starter Packs, as well as a Suunto MC-2 Compass. Simply place an order in the ITS Store by 11:59 p.m. CDT 4/10/19 and you’ll automatically be entered to win We’ll select the winner on Thursday and announce the giveaway for the next day. 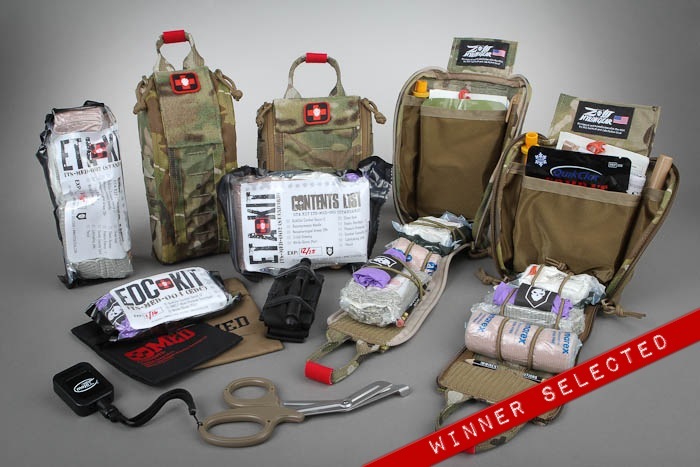 Trauma Kit Prize Pack Winner Announcement! 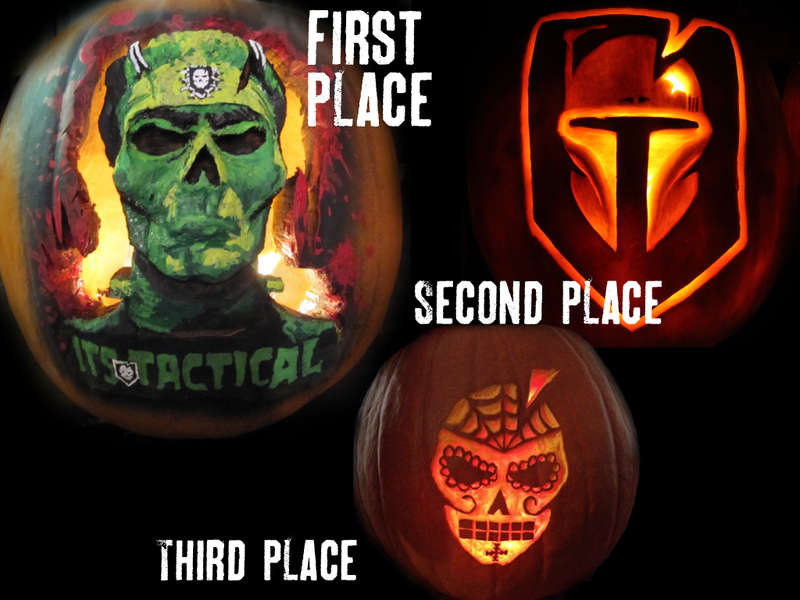 4th Annual ITS Pumpkin Carving Contest Winners!